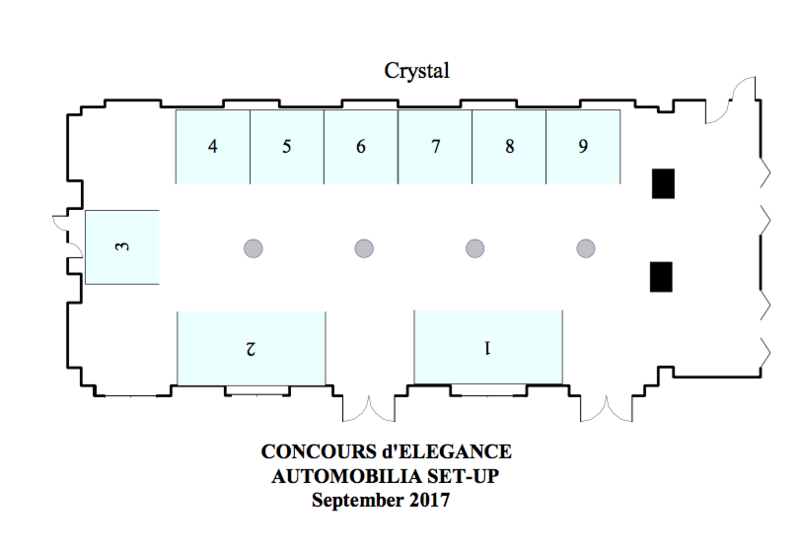 Automobilia is the ideal place to showcase your products and services at the inaugural Grenbrier Concours d'Elegance. 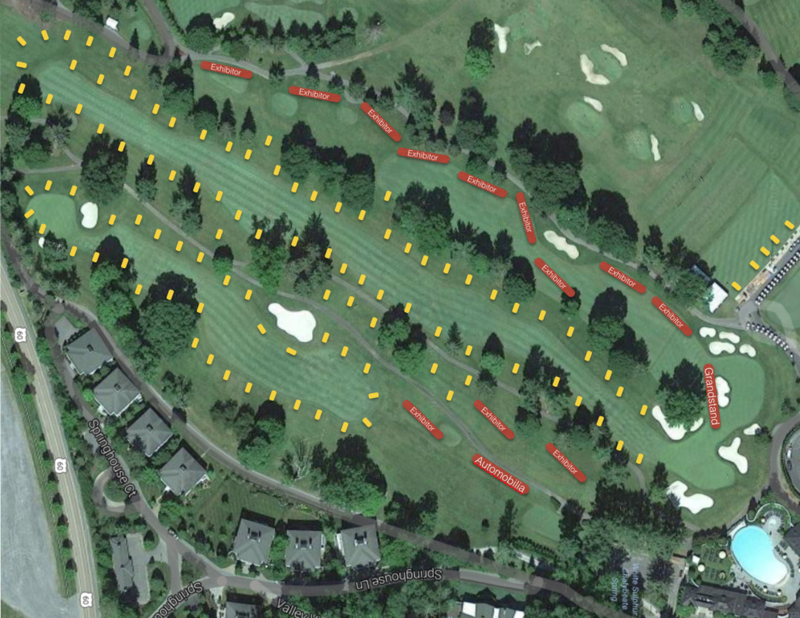 Prime locations have been selected for maximum foot traffic during the weekend event. The second display area is on the Showfield itself both Saturday and Sunday. Please complete the Automobilia Exhibitor Request Form below to obtain show space. Power Strips/Extension Cords are $15.00 each. Other items (AV / IT) are available upon requests with costs associated with the additional services. Power Strips/Extension Cords are $15.00 each. ​Other items (AV / IT) are available upon requests with costs associated with the additional services. Boxed lunches will be available for purchase and delivery to vendor's booth on Friday, Saturday and Sunday. This description may be used on the website or the program.